Come and see what this home has to offer! With recent updates that include new carpet, vinyl and appliances, this home is waiting for it's new owners. 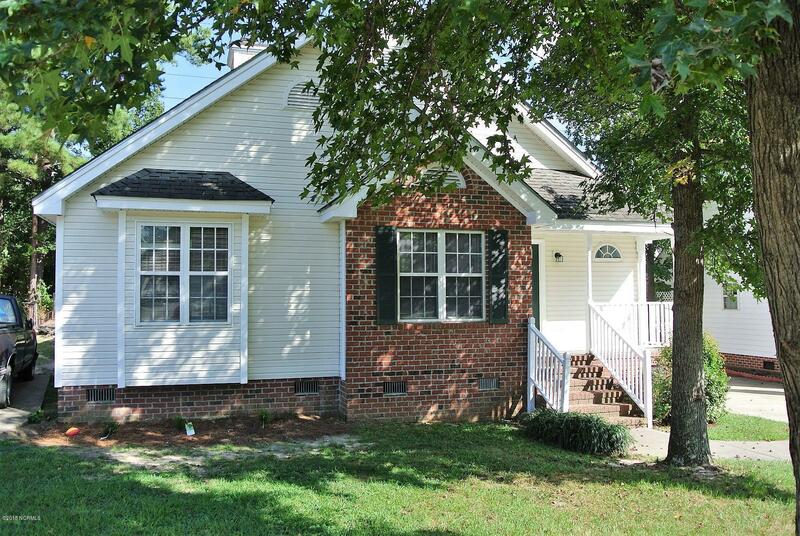 This 3 bedroom and 2 bath home backs up to North Green Golf Course and is located in Emerald Glenn Subdivision. Master Bedroom: Master Bath With Walk-In Closet.